This is a two-post kind of day, y’all. You don’t mind, do you? Good. Because this recipe involves some of my favorite things: French toast, blueberries, and cream cheese. Oh my goodness, I love cream cheese. Nature’s Pride bread is an official sponsor of the Foodbuzz Blogger Festival this year, and as such, they issued a challenge to Featured Publishers to create a recipe using their products. I want to go to San Francisco as much as anyone, so I decided to give it a go. I pondered and brainstormed and debated and considered until, finally, I decided that I couldn’t think of a creative recipe and I gave up. What? Don’t look at me like that! 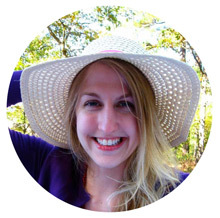 I was planning a ginormous dinner party, after all; cut me some slack! It bothered me, though. When I was picking up supplies for the dinner party, I stuck some marshmallow cream and peanut butter in my basket, thinking perhaps I’d make a chocolate-covered fluffernutter. It still didn’t seem original enough, however, and in the shower this morning before church, I had almost convinced myself to give up again — when it hit me. I’d already thought of and rejected stuffed French toast because sandwich bread is sliced too thin to cut open and stuff. Someone did it last year with two slices of bread, but I wouldn’t want to replicate something that had been that’d already been done. Sometime between shampooing and conditioning, I realized that I could bake French toast into sweet little breakfast cups and fill them instead of stuffing them. They’d be topped with fresh berries with some maple syrup on the side for drizzling or dipping. Suddenly, a breakfast star was born. 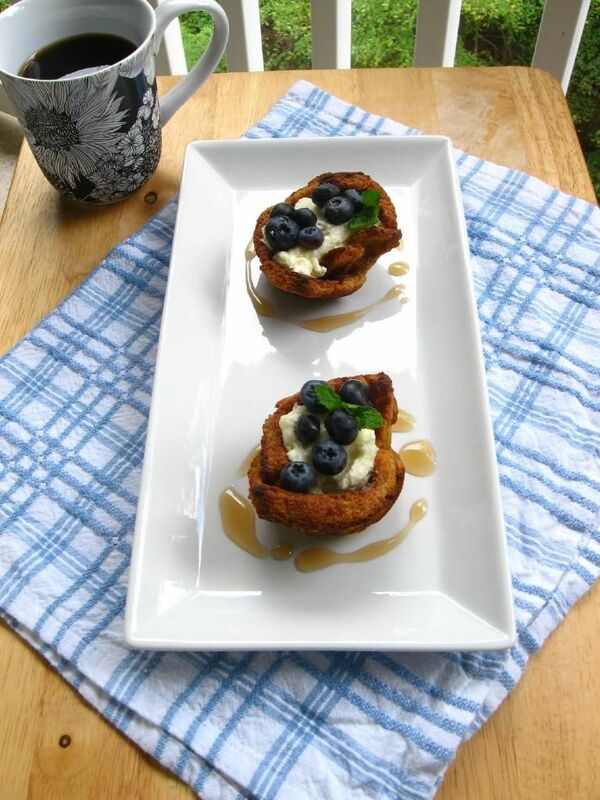 There were still some obstacles — like how to create the French toast cups. In my first attempt, I dipped the bread into the custard and placed it uncooked into the muffin tin. I can’t really even describe the outcome, but they were something like soggy, bulbous custard balloons. Not San Francisco-worthy. But my second attempt? Save me a seat on the trolley, because they were amazing! 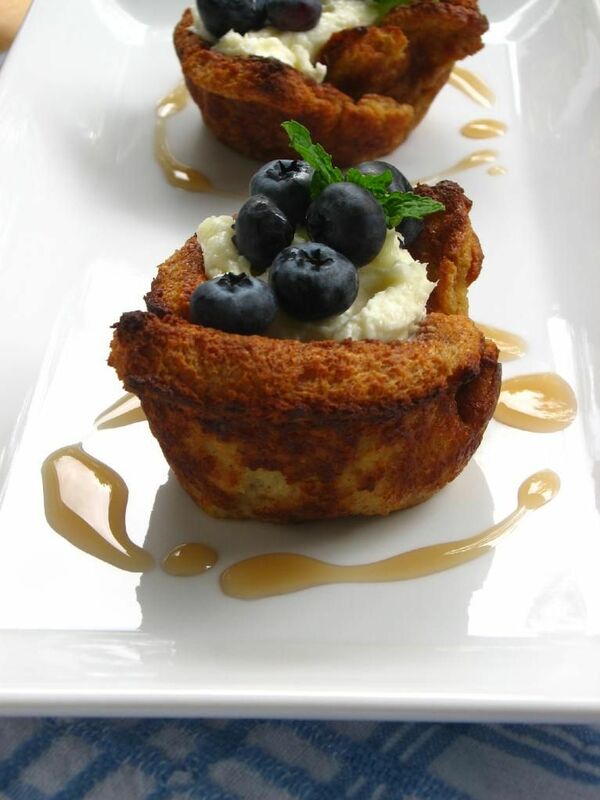 In this version, I cooked my French toast completely before cooling it and baking it into French toast cups. I then filled it with the sweetened cream cheese filling and berries to finish the dish. 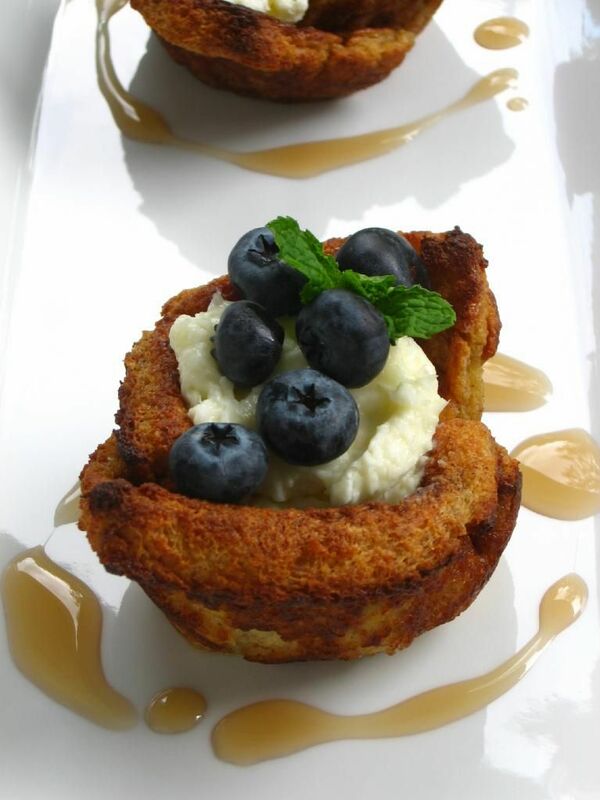 Here’s hoping I win a trip to San Francisco to schmooze with some of my food blog faves, and that YOU make some stuffed French Toast Bowls immediately! Mike just polished off the last one for dessert, and if his reaction is any indication, you won’t regret it. Preheat oven to 400 degrees F. In medium bowl, whisk together the milk, cream, eggs, honey, cinnamon, and salt (this step can be done the night before and refrigerated). 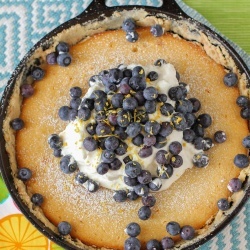 When you’re ready to cook your French toast, pour this mixture into a cake pan or pie dish. Prepare your bread: remove crusts and roll with a rolling pin to slightly flatten. Dip the bread into your custard mixture for about 8-10 seconds on each side before carefully removing it with a spatula to a cooling rack over a sheet pan. Allow excess moisture to drain off of the slices for 1-2 minutes. Melt 1 tablespoon of butter over medium heat in a skillet. Put 2 slides of bread at a time into the pan to toast gently to golden brown (about 2-3 minutes per side). Remove the French toast to a cooling rack to cool completely. Repeat with all slices of bread. While French toast cools, make your stuffing mixture by combining cream cheese and sugar into a bowl and mixing until fluffy. (When I tasted this at first, it was grainy, but then the sugar seemed to dissolve. I was going to suggest using confectioners’ sugar instead, but since the graininess was completely gone when we ate it, I don’t think there’s a need). Set aside. 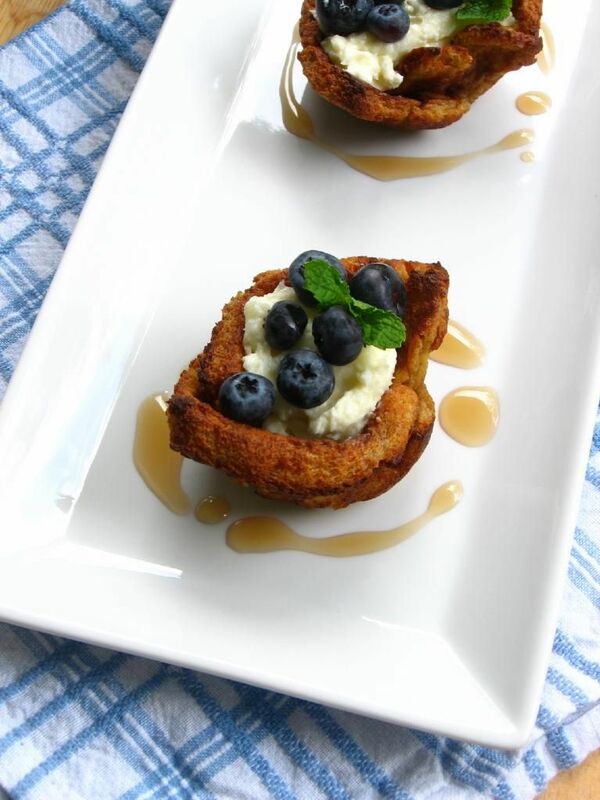 Take each piece of cooled French toast and gently tuck into the well of a greased muffin tin, forming a bowl. Bake at 400 degrees F for 10-12 minutes, watching carefully. Pull them out of the oven and allow the bowls to cool in the pan for at least 10 minutes. Remove them to cool on a cooling rack (the first time I did this, they started to fall apart because I pulled them out of the oven too soon, so I baked them a little longer and they were perfect). 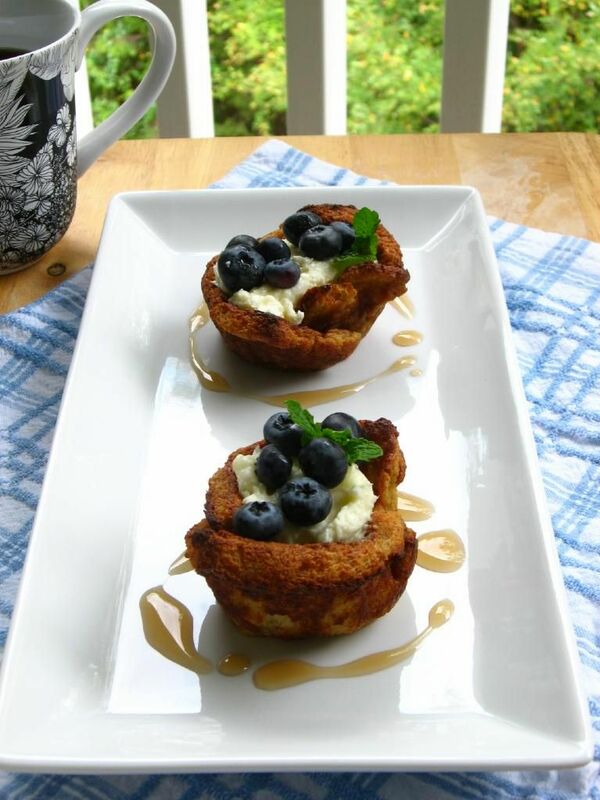 Once cool, fill them with the cream cheese mixture, top with berries, and serve with maple syrup for dipping. Note: As part of Foodbuzz’s Tastemaker program, I received a coupon for a free package of Nature’s Pride Bread. But, um, actually I left it in my mailbox, so I bought this loaf with my own money. So I don’t know why I’m telling you this. Except that I may snag the coupon now and use it for another loaf to make hummus sandwiches. Ahem. They look fabulous! Beautiful AND delicious-looking! You can post as many times a day as you want, honey! Great recipe. Thanks for sharing! This is amazing. I hope you win! My issue with stuffed French toast is that it’s usually soggy, but it sounds like yours isn’t soggy at all — a definite winner in my book! Good luck! Thanks so much, Megan! That’s one thing that’s great about baking the bowls — they have a crisp outside texture! You’re a genius! These are absolutely adorable! These look so fun! French toast is one of my fave breakfast treats so I will definitely try this technique. Thank you, Sarah! Hope you enjoy it! Oh my goodness!!! This is genius…I really, really like it. You won’t believe it, but I had a similar idea, before going with my Indian bread pudding instead. I’m so glad someone else put that idea into form, and a stunning one at that! Best of luck! Those sound amazingly good. Normally, I don’t like french toast because it’s soggy. But, you said that yours comes out crispy so I’ll definitely have to try this one. I think these would be great for a brunch when I’m trying to impress. Thank you Lisa! The outside does come out nice and crisp — yum! The first time I pulled the cups out of the oven they weren’t quite there, but after a few more minutes, they were! Hope you enjoy! that’s a really neat idea! i love french toast, in any form. yum! GENIUS ! 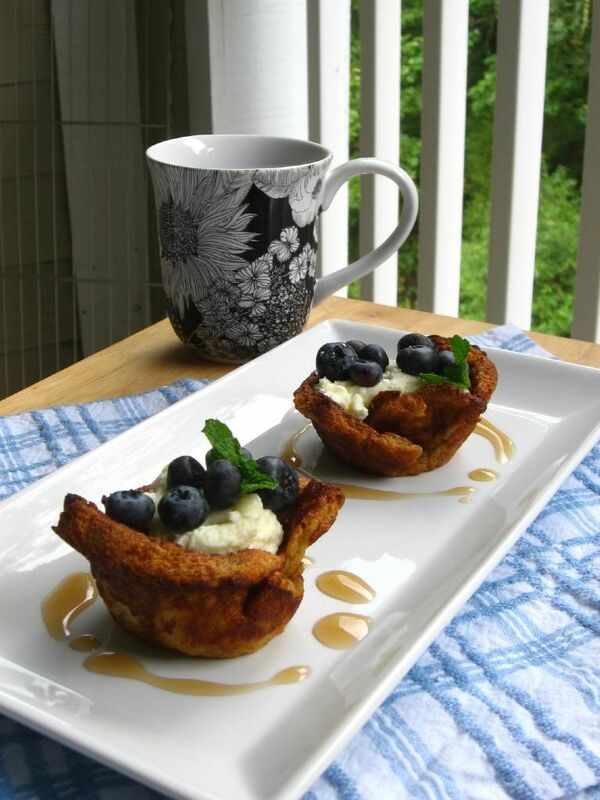 two of my favorite things… french toast and BOWLS! This is pretty original to me- a San Francisco treat. ding. ding. I hoping you get a seat on that trolley too! Oh man these look delicious! What an inventive idea! I never would have thought of this. Great job and good luck!